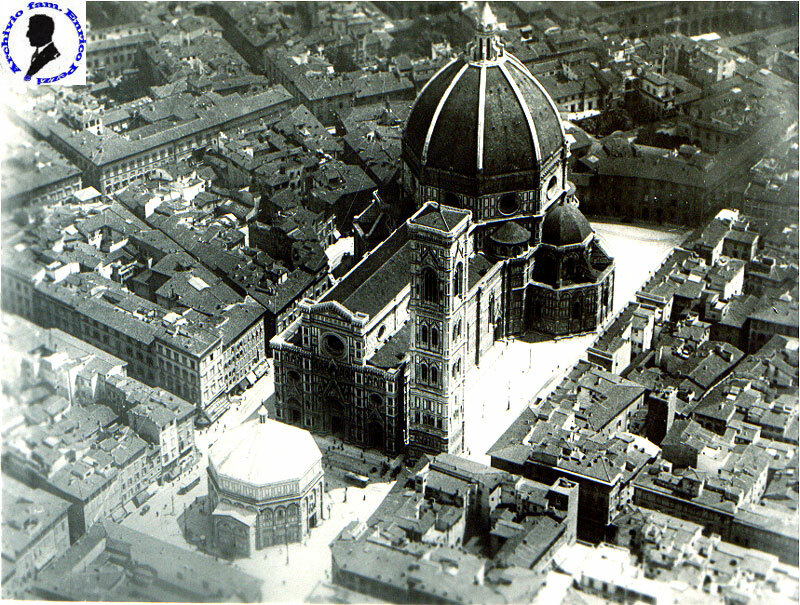 Florence has been in the 1900's to the center of international the literary debate. From the experiences of the reviews - “Leonardo”, “the Voice”, “Lacerba”, “the Frontispiece”, “Solaria”, “Literature”, “Mars Field” - to the figures of Of Notice, Bell or It mounts them, that they found in city the point of reference of their artistic job. 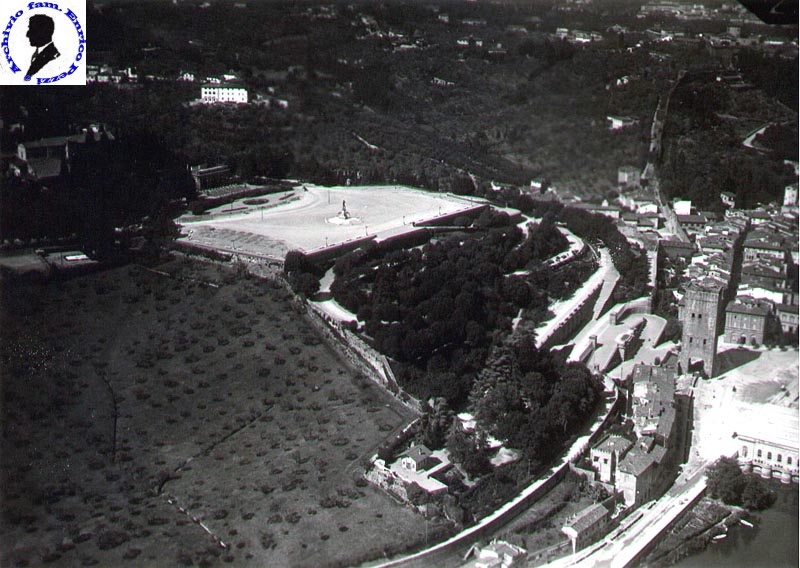 Between 1926 and 1936 around the review fiorentina “Solaria”, some between the best writers of the period are collected, and that they will have large infuence in the post-war period. Between they Eugene Mounts them, and Carl-Emilio Gadda. The review had been founded and directed to Florence they give. to Carocci, had like associate managers G. Shod (1929-30) and To. 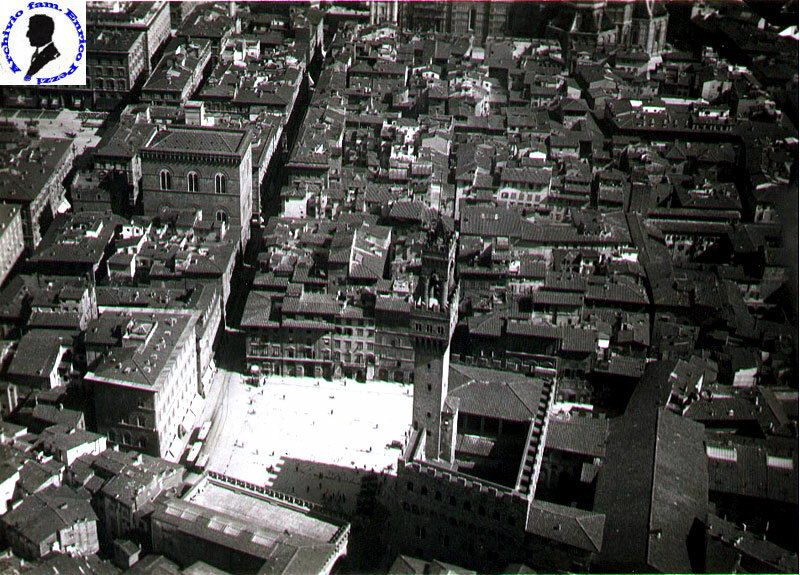 Bonsanti (1930-33). One eclectic, oscillating review between the formal rigor de “the Patrol” and the moralismo of the gobettiano “Baretti”. In contrast with the preached cultural autarchy from the fascismo, large opening was one towards the European experiences: the books of P. Valéry recensirono timely, and. Hemingway, To. Gide. Malraux; translations of T.S were printed. Eliot, J. Joyce, R.M. Rilke. Italian was attempted to value the nine hundred authors of dedicating only numbers to Saba, Svevo, Pieces. From the 1930 greater attention was one towards the young writers, like Vittorini. The participations of N. Chiaromonte, U. Morra and G. Noventa on the historical responsibility of the man of letters alarmed the censorship that seized some numbers of the review, between which that one of the containing March-April 1934 witnesses judge you contrary to the moral, like “the red garofano” of Vittorini. They were collaborating of the review G. Contini, G. Debenedetti, C.E. Gadda, Mounts them, R. Franchi, G. Raimondi, S. Solmi, Bacchelli, Antonio Baldini, To. Council. In the Solaria Editions they were publishes witnesses to you of Saba, Gadda, Vittorini, To. Loria, Quasimodo, Pavian. Of all the authors who moved variously in these years, the only ones that “remained” (ri-letti from the successive generations of readers) remained Dino Campaign, Vincenzo Cardarelli, Riccardo Bacchelli.